FOOD SAFETY: STRINGENT STEPS TO SAVE COURTALLAM. The Honourable High Court of Madras has directed the State government to provide all basic infrastructures to the tourists coming to Courtallam in Tirunelveli District. 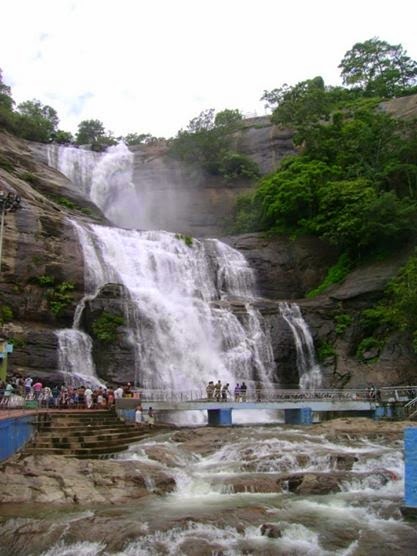 The Tirunelveli District Administration has made extensive arrangements to provide all amenities needed for the tourists who visit Courtallam during this season. 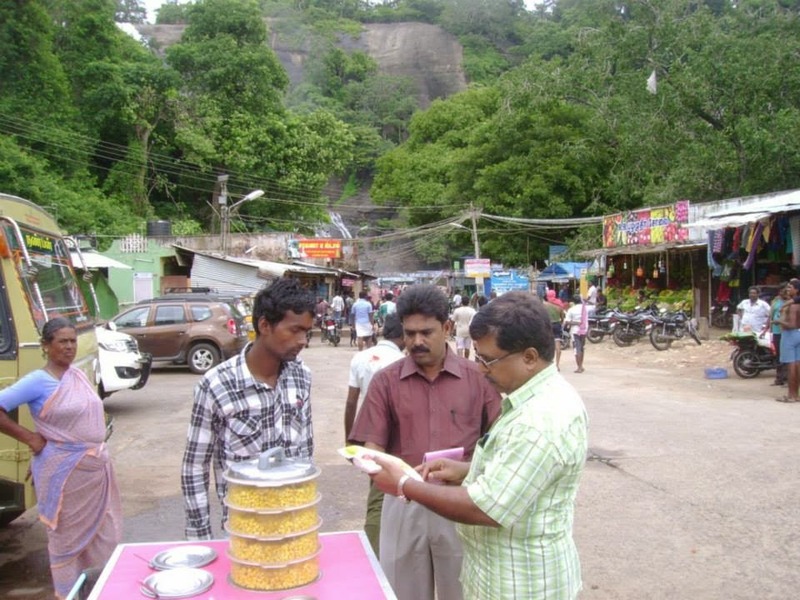 As a measure to improve the food hygiene at Courtallam, the state Food Safety department has deputed Food Safety Officers to inspect and ensure food hygiene in the stalls at Courtallam. The Food Safety Officers regularly visit the food vending shops, educate the Food Business Operators to follow good hygienic practices to ensure food safety for the tourists. The Food Safety Officers seize and destroy unhygienic expired food items from the stalls. 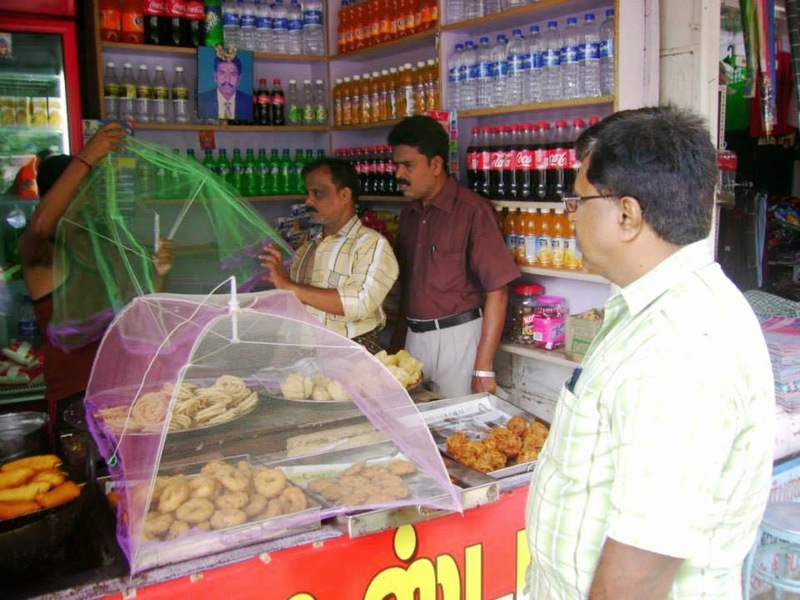 The tea stalls keep their snacks and eatables under the mesh. Packaged food without proper label declarations are not allowed to be sold. Any regular visitor to Courtallam can see this marvelous changes this year thanks to the District Administration.